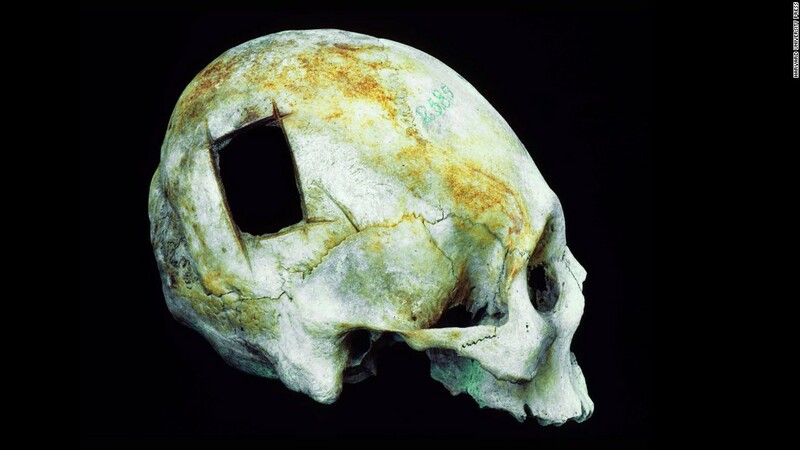 HERSHKOVITZ, I. Trephination: The Earliest Case in the Middle East. 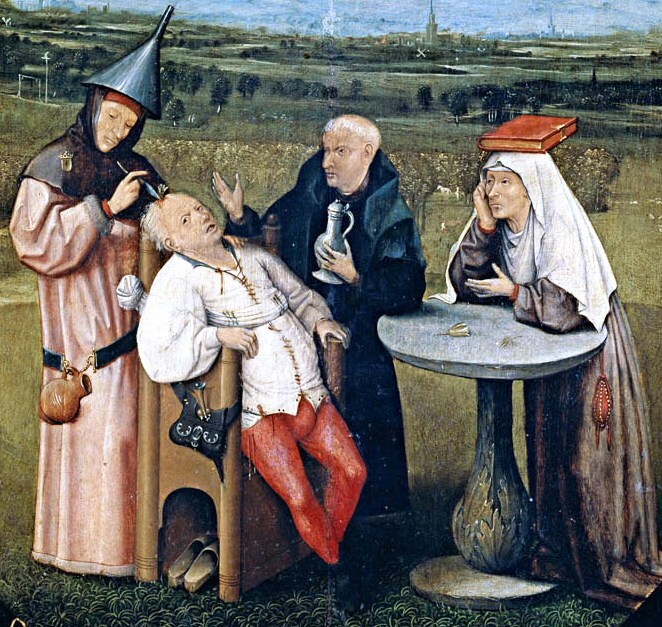 Parker, S. “Trepanning” in Kill or Cure: An Illustrated History of Medicine. DK. pp. 20-21.